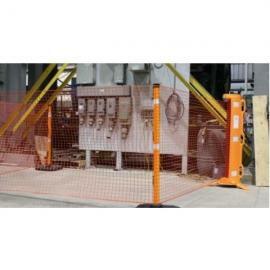 Ensure safety indoors and outdoors with our mesh safety barriers. 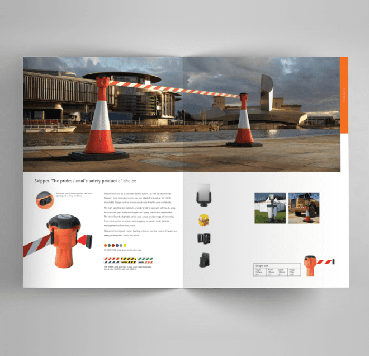 Cordon off areas to protect the public, denote safety zones and use for your own events. Mesh safety barriers are a quick and simple way to set up a temporary fence - taking just a few minutes to install. 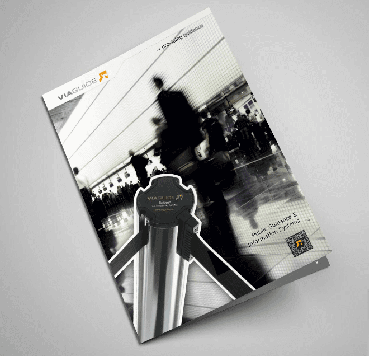 Our safety barrier fences are made of high-quality material to ensure durability. Thanks to their straightforward design, they’re also versatile. 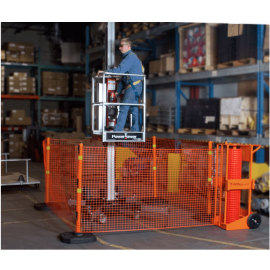 Our rapid roll system ensures you can unroll a portable safety barrier in seconds. 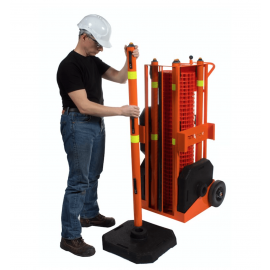 Easily transport and set up mesh safety barriers thanks to a handy trolley - it’s a portable safety zone. The slim design takes up very little space and is simple to install. 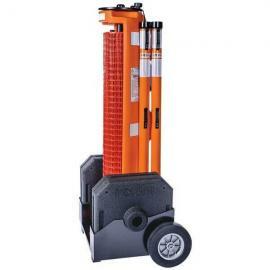 For our most robust system try the IronGUARD design, a powerful construction boasting powder coated “safety orange” steel. 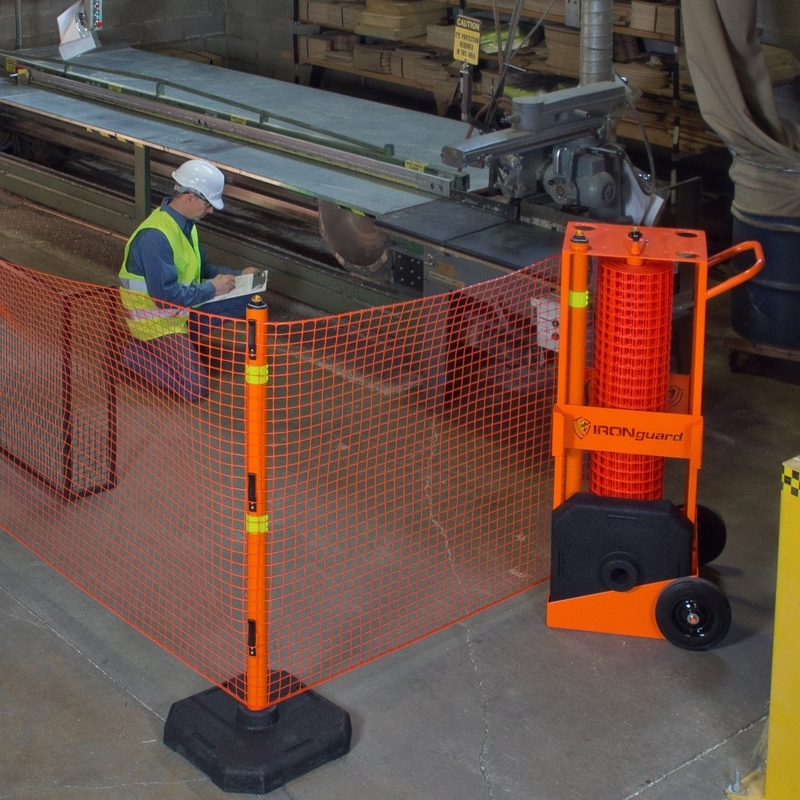 This portable safety barrier has a unique locking system to ensure its stability and its easy-to-use design means a safety zone can be installed anywhere at any time. 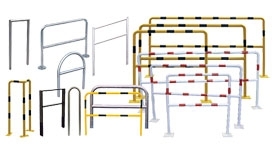 Portable safety barriers can easily be moved and installed across a variety of locations both public and private. 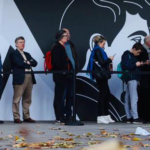 All items in stock are delivered in one to three days and have between a one- and five-year warranty.